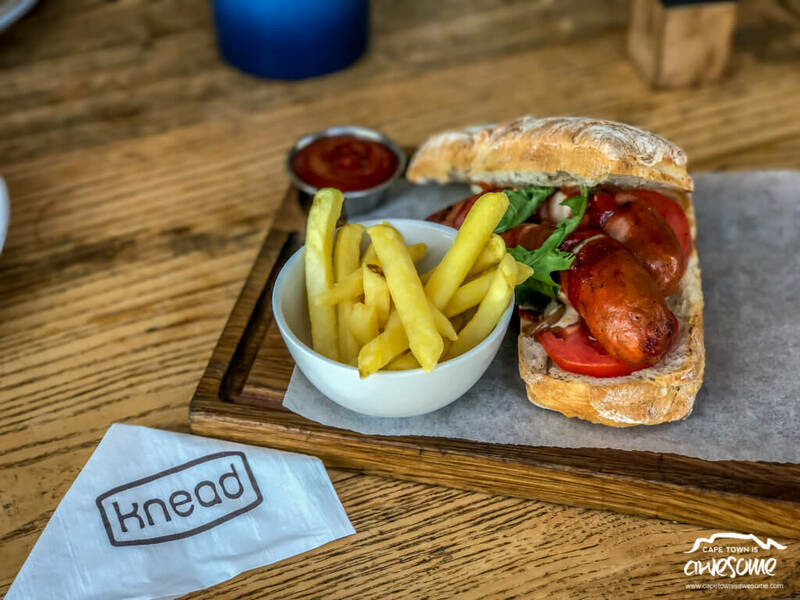 The Double Hot Dog from Knead Bakery was a work of art – Kids loved it! 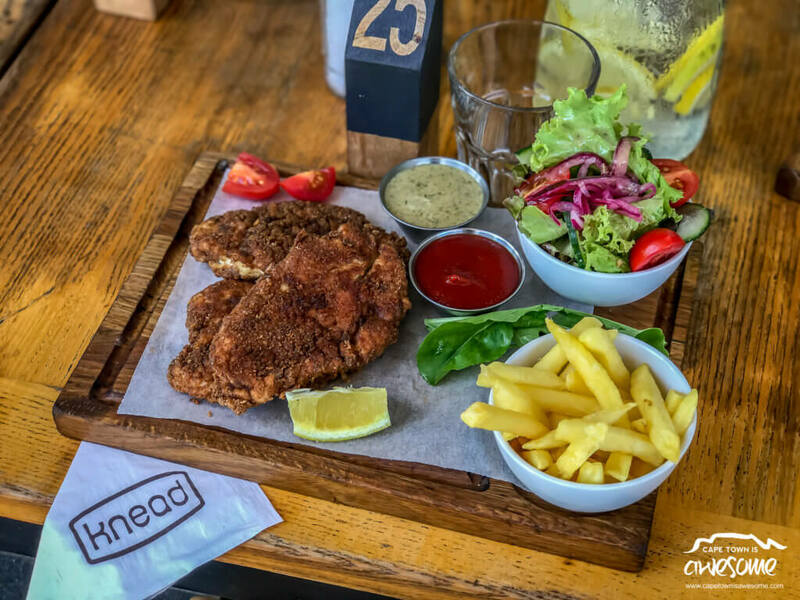 The Crumbed Chicken Schnitzel from Knead Bakery was well presented and very tasty! 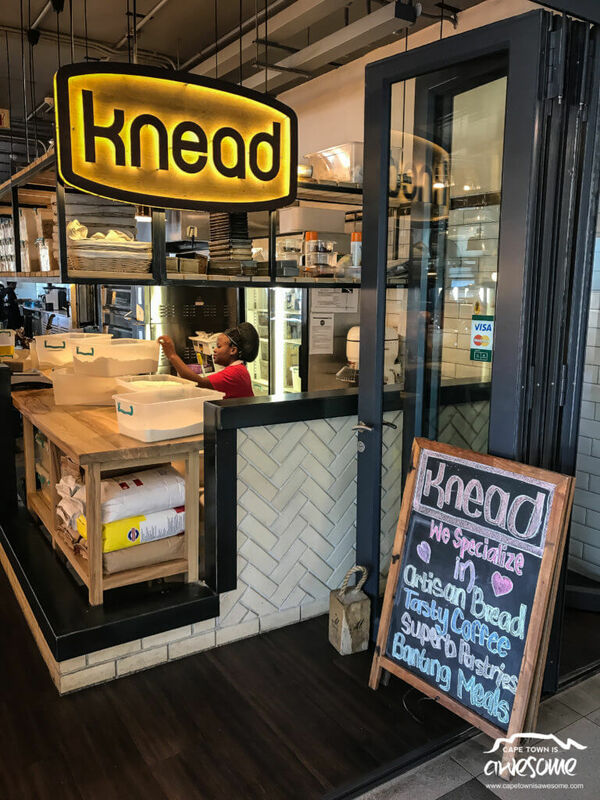 Knead started as a small family artisan bakery café in August 2006 in Wembley Square in Cape Town. Today they have 15 stores in Cape Town and Gauteng. 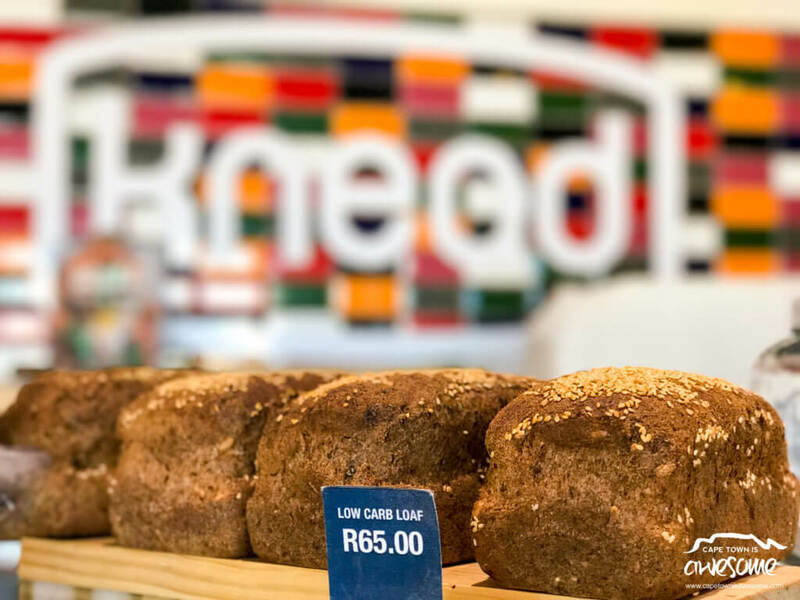 The Knead family goes back a long way and it was by looking back to the old ways that they are able to bring us the best of today’s bakeries. 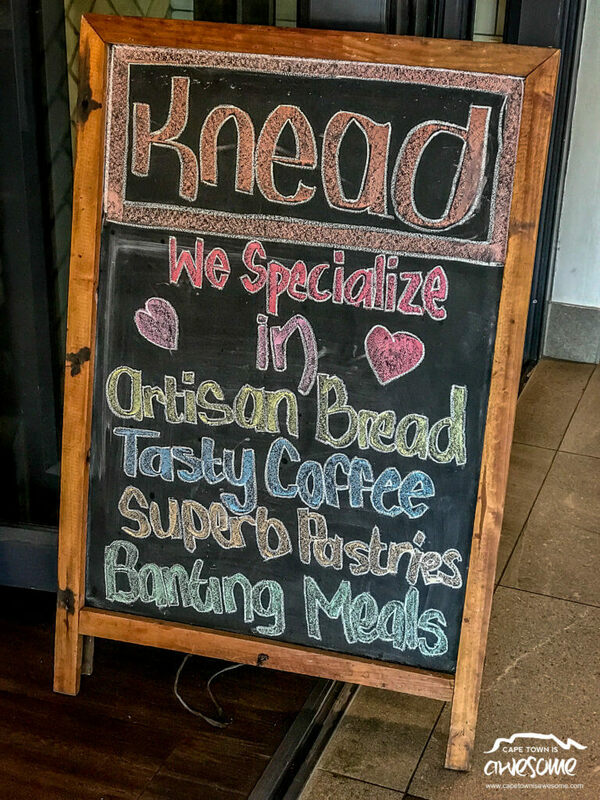 Knead has an Awesome selection of Freshly Baked, Homestyle Made Bread! chance and that is why they roast and serve their own BAKERS COFFEE. Their belief is: ‘everyone should eat good healthy food and wholesome bread made by hand from the best ingredients available’. 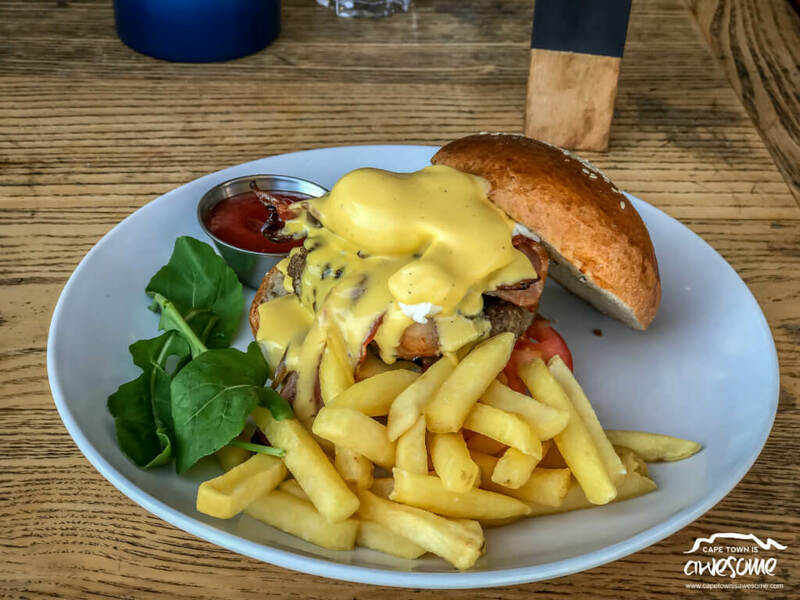 Their menu is designed around their bread and includes sandwiches, pizzas, breakfasts, healthy salads and pies, as well as soups, hamburgers, grills AND MUCH MORE. Their ingredients are carefully selected and totally natural. Their products are hand-made and their bread baked on the floor of the oven in true artisanal style. 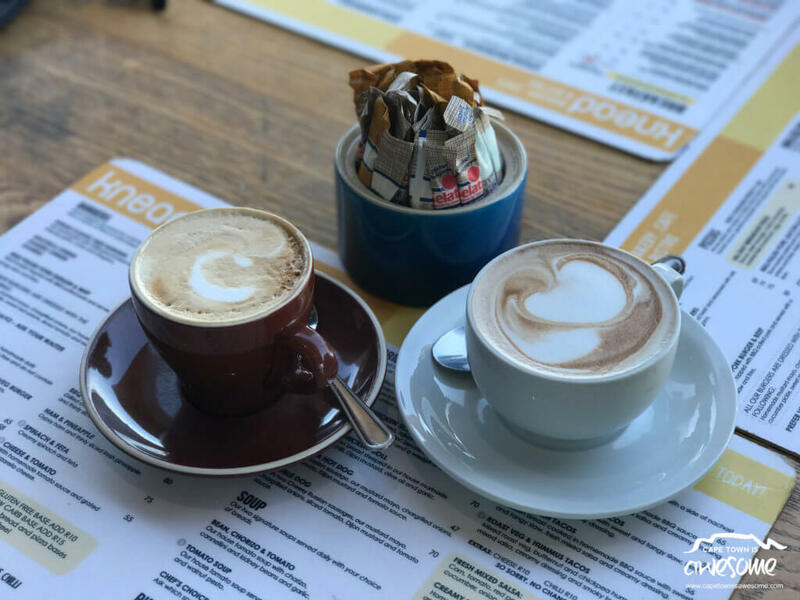 Like us on Facebook for more Awesome Pics and places in and around Cape Town!